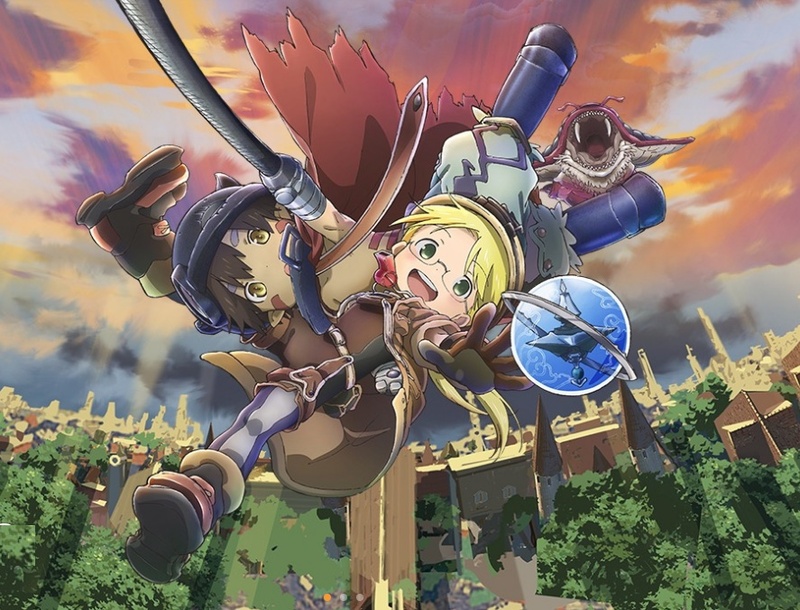 “Made in Abyss: Journey’s Dawn,” an animated feature from Japan, will be shown at selected theaters on Wednesday, March 20, at 7 p.m. (subtitled) and Monday, March 25, at 7 p.m. (dubbed). With never-before-seen footage, exclusive interviews with the creators, and a behind-the-scenes look with Japanese studio Kinema Citrus. For locations and reservations, visit www.fathomevents.com.